A gentle, cleansing shower gel in a sensual blend of neroli, vanilla and sandalwood to promote a feeling of bliss and contentment. Enriched with pure olive oil to keep skin soft, supple and nourished, and soothing chamomile extract. 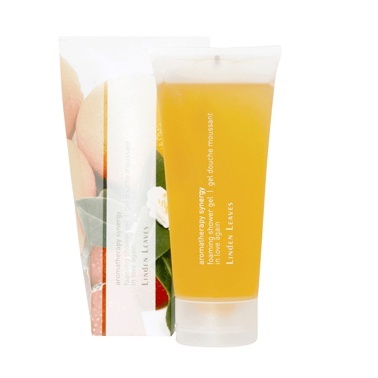 Natural and gentle, this shower gel is completely free free from parabens, mineral oil and sodium lauryl sulphate. Ideal for daily use.